GLOBAL PEACE WOMEN TRACK SESSIONS examined the critical leadership role that women play in both sustainable peace building and strengthening families in their communities around the world. The GPW Track welcomed more than 700 outstanding women leaders from diverse areas to share their vision and leadership capacity for building peace within and beyond the home. GPW Track participants gained deep insights, a more holistic understanding, and greater appreciation of women’s leadership role in the contemporary world. More than 700 women leaders, NGO experts, policy makers, educators, civil society leaders, artists, and activists from 12 countries participated in the sessions. 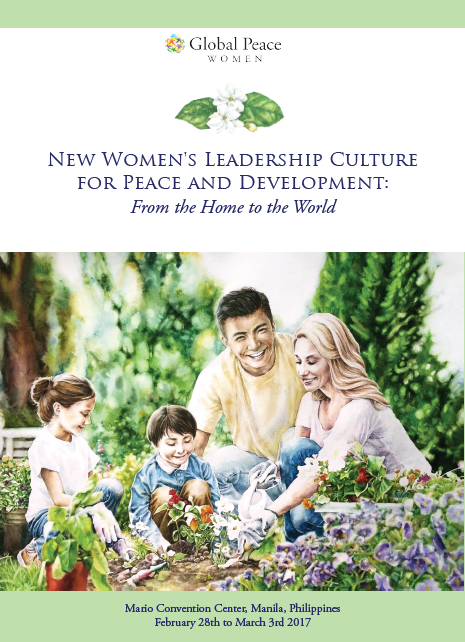 More than 19 outstanding speakers and women leaders around the world shared messages and models for women-initiated peacebuilding, from the home to the world. 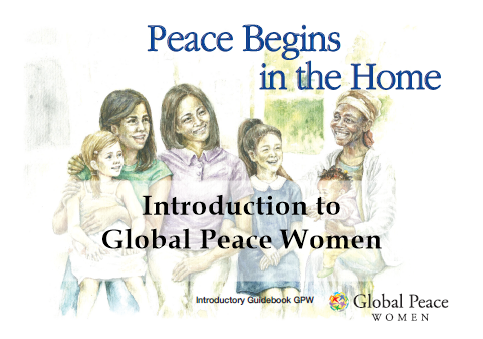 Through 6 sessions and 4 additional programs, the GPW Track advanced a comprehensive and dynamic approach to empower women to practice peace. A convention program session provided practical and effective healthy relationship training to support family and community members. More than 300 people participated in the “Peace Begins in the Home” photo campaign, launching an international-level movement in 2017. GPW sessions demonstrated the potential of culture, art, and film to overcome barriers and build harmonious relationships and peace. Participants experienced Philippines’ sincere hospitality culture, expanding an intimate network of focused thinkers, leaders, and peace activists.